Another week of training for next month’s marathon is complete. This week the goal was to be ready to keep up my mileage while not pushing the pace too hard in order to be ready for a half-marathon this morning. In order to keep my legs ready for a hard run in this morning’s race I kept my other runs to an easy pace. From Monday-Thursday I ran 10-12 km before taking a day of rest Friday. Last night I went out for an easy 4 km run with a few strides mixed in to shake out my legs. This morning I ran the Run for Reach half-marathon for the fifth consecutive year. Since the start line is close to my house I started the day off with an easy 2 km warm up jog over to the start. As I did at the St Patrick’s Day race last month I decided to leave my Garmin at home and run by feel. Although a little cool at the start the weather was ideal for this time of year. 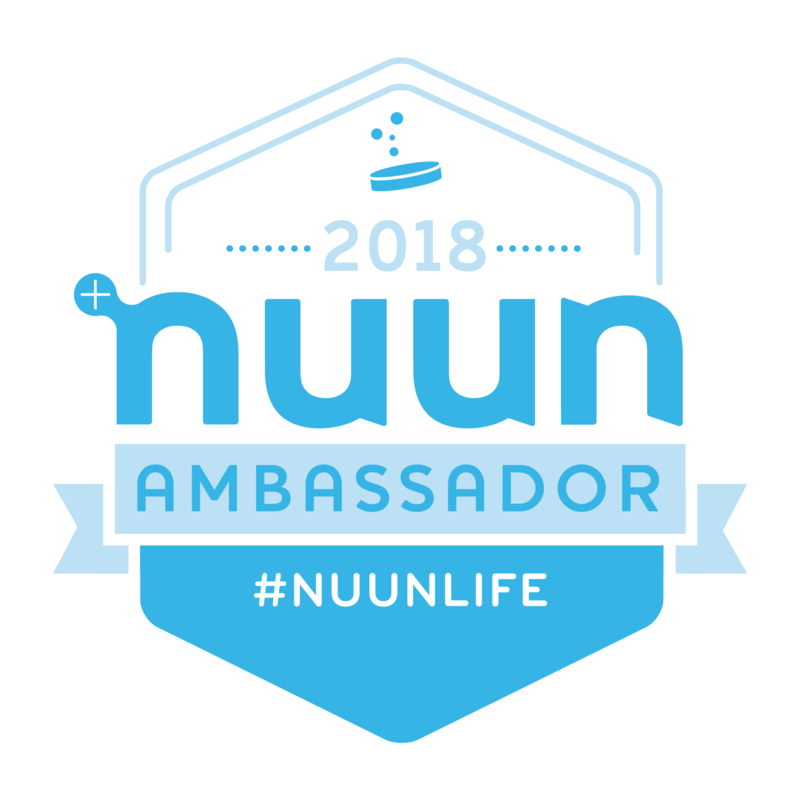 I felt good once we started and had a friend beside me who let me know what our average pace was as we were going which helped me judge how hard I was pushing and I felt like I was able to slide in to a quick and consistent pace early on. The course consists of running from downtown out to Dow’s Lake and back twice. I still felt strong as we turned around for the second lap although I was surprised to see that we completed the first 10 km in less than 42 minutes. I started to feel the pace by the time we reached 15-16 km but by that point I was determined to keep pushing. Getting from km 17-19 was probably the toughest part of the race but once I got past that point I felt another rush of adrenaline to push on for the last two km. Last year I set a pb at this race with a time of 1:27:58. I felt that I had a chance of beating that time with my final push over the last 2 km but I was surprised when the clock at the finish line came into view and I saw 1:25 and counting. I managed to cross the line in 1:26:27 and set a new pb. In my previous post I mentioned not being sure what to expect from this race and that I would be pleased with another sub-1:30 finish. Needless to say I am very pleased with today’s time. It is a big morale booster as I get closer to next month’s marathon. My next race is in a few days with the Run for Reach half-marathon coming up Sunday morning. This will be my fifth consecutive year doing this race. While not my goal race I find it is still an important part of my marathon training. With it coming about a month and a half before Tamarack Ottawa Race Weekend I find it to be well timed to judge where my fitness is at ahead of the marathon. It helps me judge what pace to aim for in the marathon based on my finish time. It has been the only half-marathon I have raced in the time that I have been doing it Run for Reach is the site of my half-marathon pb. In the four years I have done it so far I have managed to bring my time down from 1:36 in 2011 to 1:27 last year. Since I have managed to finish this race in under 1:30 on two occasions my goal for Sunday is to do that for a third time. Ideally I would like to beat last year’s time but even if that does not happen I will be pleased with another sub 1:30 result. Today was my latest scheduled race. 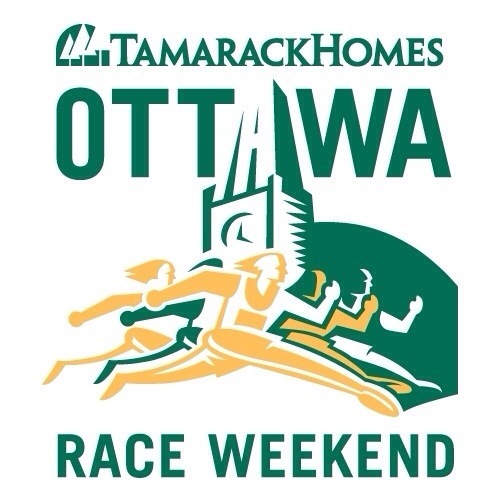 Like the St Patrick’s Day 10 km I did a few weeks ago this is also a race I have done for four consecutive years now as part of my training for the Ottawa Marathon. 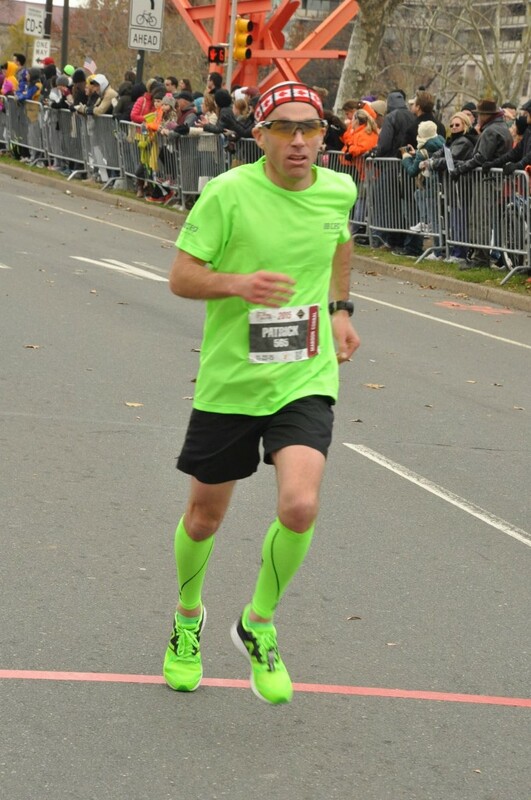 Prior to today my half-marathon pb was set in this race two years ago. The pb I set two years ago was 1:29:31. The goal going into the race today was to improve on that time and set a new pb. Unfortunately for me my day did not get started as planned as I slept in. For any Seinfeld fans out there my first thought when I woke up was of Jean-Paul Jean-Paul, although in my case the problem was not the volume of the alarm it was an AM/PM issue since I set my alarm for this afternoon instead of this morning. As mentioned above, my alarm did not go off as planned and I slept in. I actually woke up about 30 minutes before I had to leave my house. That I had time for a banana and a handful of walnuts instead of my usual pre-race breakfast before I got dressed and headed out the door. Up until yesterday the forecast for today was for showers all day. When I left the house it was cool and raining lightly. The 2.5 km easy jog to the start line gave me a bit of a warm up for the race. Once the race started I quickly settled into a group of 3-4 runners that was going out at a pace of 4:10-4:20/km which is exactly what I was aiming for. For those who have not done this race before it is 2 laps of an out and back course along the Rideau Canal. I felt good t the 10 km point where we turned around for the second lap. Over the course of the second lap I pulled to the front of the group I was running with although they stayed very close behind. I think this helped me over the course of the final lap because it forced me to maintain the steady pace. As we headed into the final couple of km of the race I felt strong enough to increase the pace. In fact, the final km of the race ended up being my fastest of the race at 3:54/km. I crossed the line in 1:27:52 and set a new pb. I am very pleased with the result for a few reasons – it is a new pb, I saved my fastest km for the final one and I did this on a full week of training. 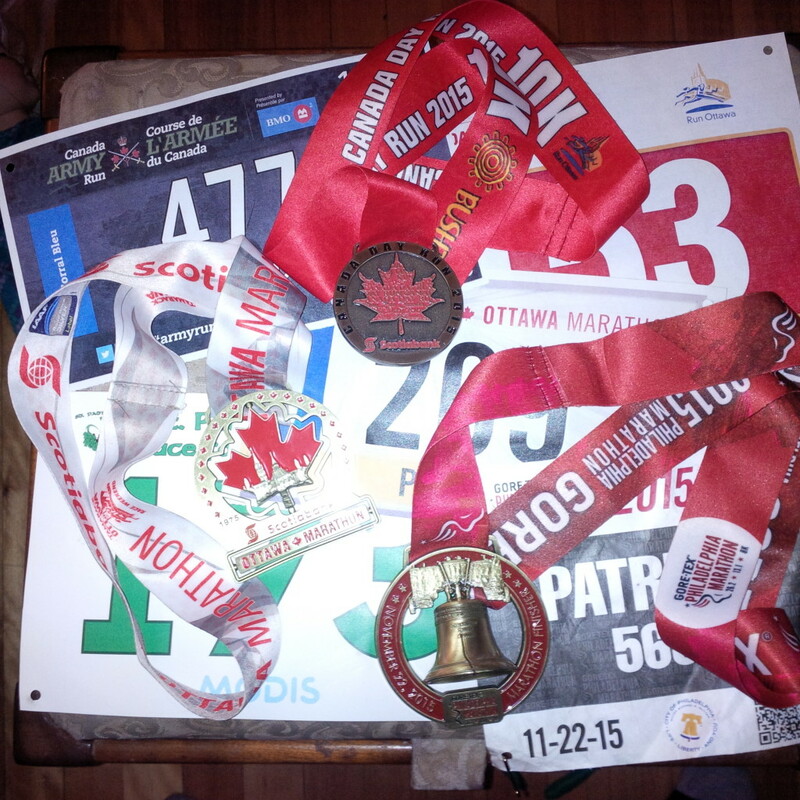 All in all today was a very positive day with just over a month to go until the Ottawa Marathon. My next scheduled race is coming up on Sunday morning. 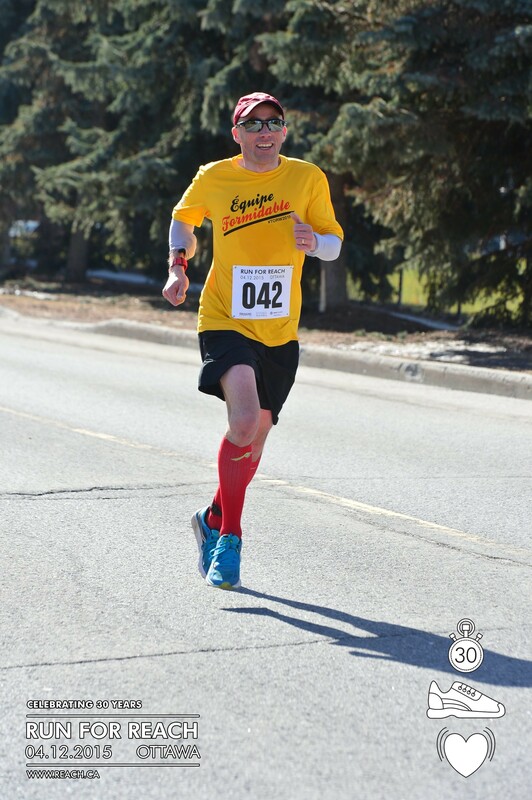 As with the St-Patrick’s Day 10 km race I did a few weeks ago this will also be my fourth consecutive year doing the Run for Reach Half-Marathon. 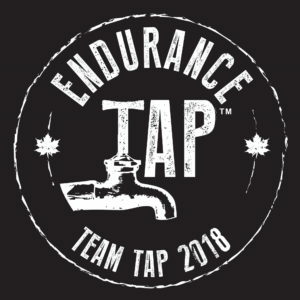 With a little over a month to go before the Ottawa Marathon I find this race is well timed to give me an indication of where I am at with my training for the marathon. It also tends to mark the end of my early season races before I focus my attention solely on the marathon. While the course might not be the most exciting one, two laps of an out and back course along the Rideau Canal, the fact that the course is relatively flat means that it is conducive to a fast time. Personally, my two quickest half-marathon times have come on this course, 1:29:34 two years ago and 1:30:48 last year. Once again my plan is to race and see how well I can do since my coach feels there is plenty of time for recovery afterward. One factor I won’t be able to control Sunday is the weather. It is hard to predict what we will get at this time of year. Two years ago I ran in shorts and short sleeves. Last year it snowed and I had to wear gloves and a hat. Hopefully the weather this year will be more like it was two years ago. 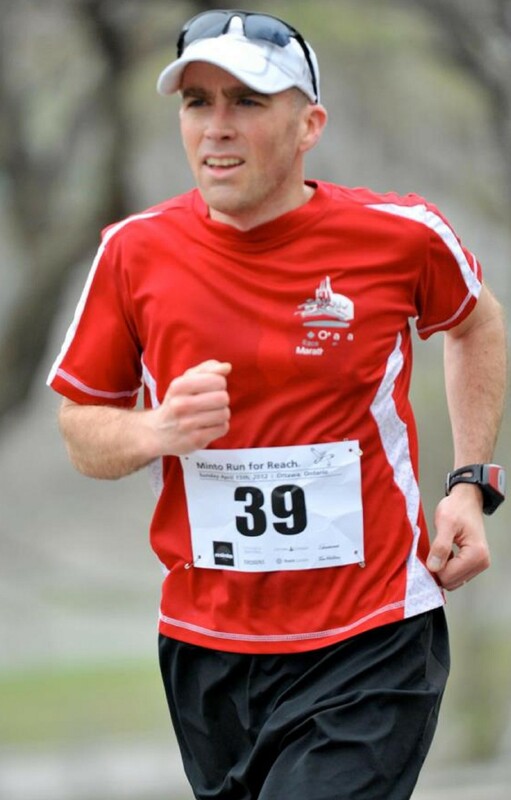 I’ve discussed my approach to the Ottawa Marathon with my coach and this year I am taking a similar approach to the one I used the past couple of years in order to get ready for the marathon. That is, including a couple of shorter distance races before the marathon. This year the plan will involve running the St Patrick’s Day 10 km race and the Run for Reach half-marathon. Both of these races are ones that have been included in my preparation for the Ottawa Marathon for the past three years. After discussing with my coach, my plan for both of these races will likely be to run them as hard as I can because there is plenty of time for recovery after each of them. I’ve never gone looking for a personal best on St Patrick’s day because it is generally the first race of the season I do and there is still snow on the ground at that time of year. On the other hand, Run for Reach is one where I have had some success with my two fastest half-marathon times the last two years. Being a month later it generally offers better weather on race day, although it was cool last year and there were a few flakes of snow falling as we ran. Although it does not offer the most ecpxciting course, it is a flat one which offers a good opportunity to push the pace. This year I will be aiming to beat the 1:29 I ran two years ago. Of course the best part of adding both of these races to my calendar is the fact that the start and finish lines are a short run from my house so I get a little warm up on the way there and I get home quickly following the finish. What races do you have lined up for the first half of 2014? 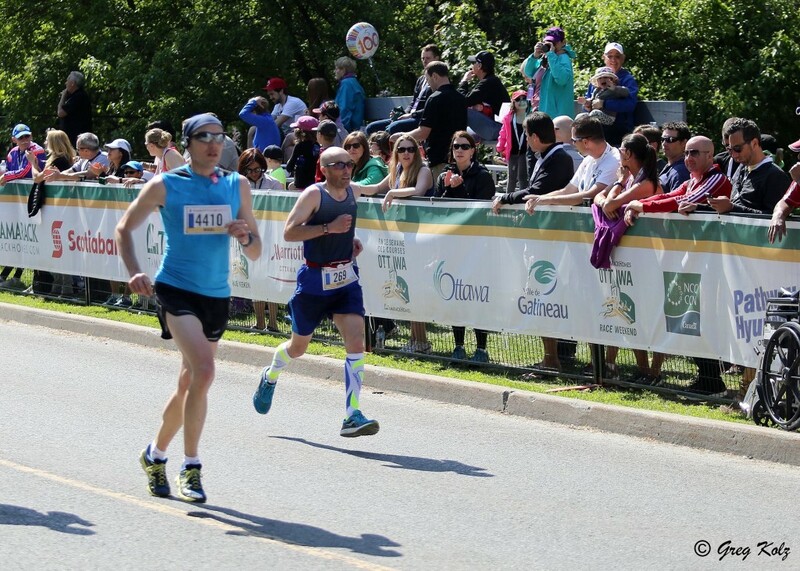 Today was the last of the three warm-up races for May’s Ottawa Marathon. This time it was the Minto Run for Reach half-marathon, a race that I also did the previous two years as I was training for the marathon. The plan for today was the same as last year, aim for a finishing time of around 1:30. Last year I finished the race in 1:29, a personal best in the half-marathon for me. The thought surrounding this plan is that race equivalency calculators predict a 1:30 half-marathon would work out to a 3:10 marathon. After more snow yesterday it was a cool morning. In fact the temperature actually dropped after I woke up with the temperature sitting at 2 when I woke up and dropping to 0 before I left the house. Fortunately I live close to the start line for this one so I could leave at the last minute. I felt good as soon as the race started, feeling like I had a good race in me. I hit the halfway point on pace as I head out for the second loop of the course. In the end I hit the finish line in just over 1:30. Slightly slower than last year’s result but still on target for what I was aiming for this morning. That’s it for the warm-up races I had planned this year. I managed to achieve what I was hoping for in each of them. Now I have five more weeks of training before I see if the strategy will pay off on race day. Week 10 of training is nearly complete. Although I intentionally cut back my mileage a bit this week because I am running a half-marathon Sunday it has been another good week of training. So far I have completed 70 km for the week. A final run tomorrow will leave me at or around 80 km for the week. The biggest change in my training this week was drop in mileage on my long run. Following 30 km at Around the Bay and 32 km the following Sunday this week’s run was 25 km. As mentioned, this Sunday my Sunday run is a half-marathon so my distance will drop again. I will likely follow up with another 32 km the following Sunday. Once again this week I did not do speed intervals on Thursday. This week I replaced my regular intervals with a 9 km loop through a hilly neighbourhood which was good enough for a tougher workout. I also managed to get in two solid tempo runs this week. Oddly enough, my toughest run this week was probably tonight’s “easy” run home from work. I say “easy” because though I planned to run at an easy pace, the weather made it a more difficult run. What made it difficult was a winter storm that brought strong winds and ice pellets, this after I was running in shorts earlier in the week. I shouldn’t really complain about it because it is likely the last winter storm of the season for us and it did not prevent me from running. Week 11 kicks off with the Minto Run for Reach Sunday morning! My next race is coming up this Sunday. For the third year in a row I will be running the Run for Reach half-marathon. 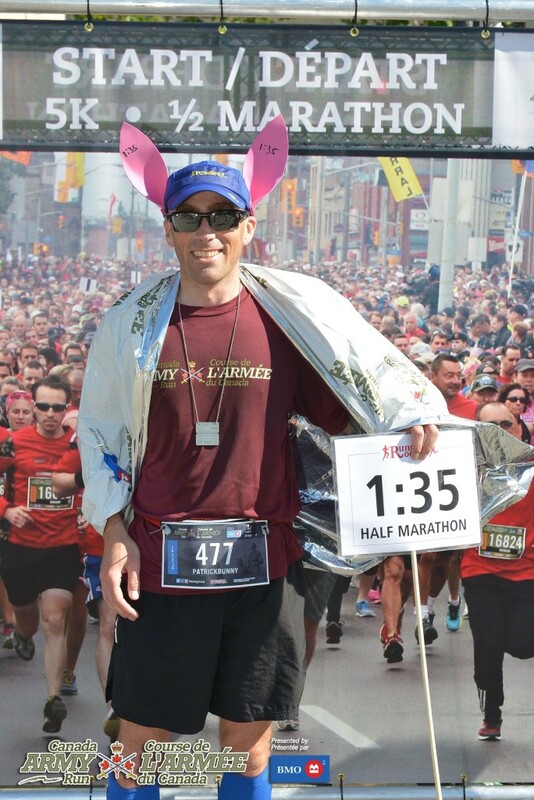 I used this race as a tune-up for the Ottawa Marathon the past two years. This year the plan is the same. 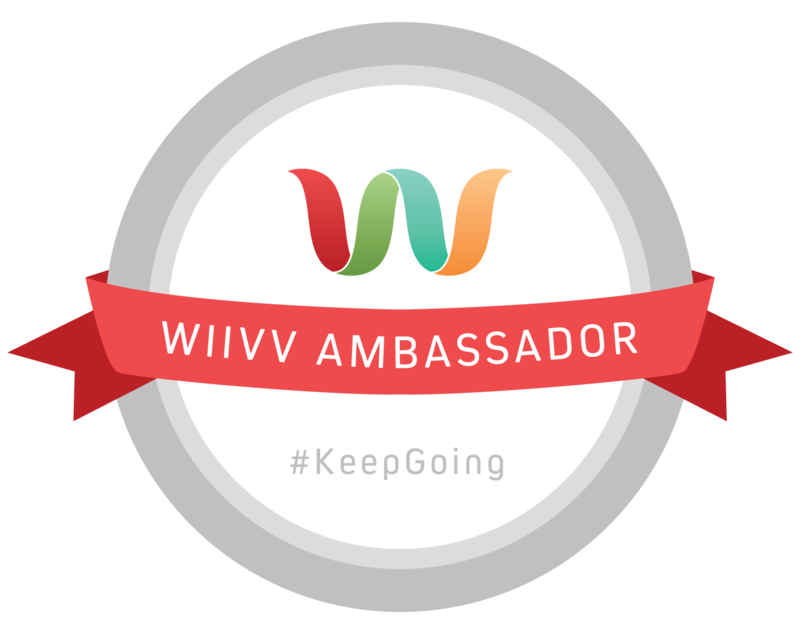 Use the race to help me get ready for the marathon. This is yet another course I am very familiar with since it is close to home. Given the proximity of the course to my house I often run parts of this course multiple times each week. The half-marathon involves two laps of an out and back along the Rideau Canal. Since my overall goal is to qualify for the Boston Marathon, a 3:10 qualifying time at my age, I plan to aim for a 1:30 half on Sunday. The same plan I had going into the race last year. Using a race equivalency calculator a 1:30 finish Sunday would give me a predicted marathon time in the range I am aiming for. Last year I was successful in meeting my goal for the race with a 1:29 finish. I think it certainly was beneficial to my marathon training and hopefully once again this year I can benefit from this strategy. The best thing about this race is that as with the St. Patrick’s day race I did in March the start/finish line is close to home for. Like last year I will jog over there at a casual pace for a warm-up before the race starts.